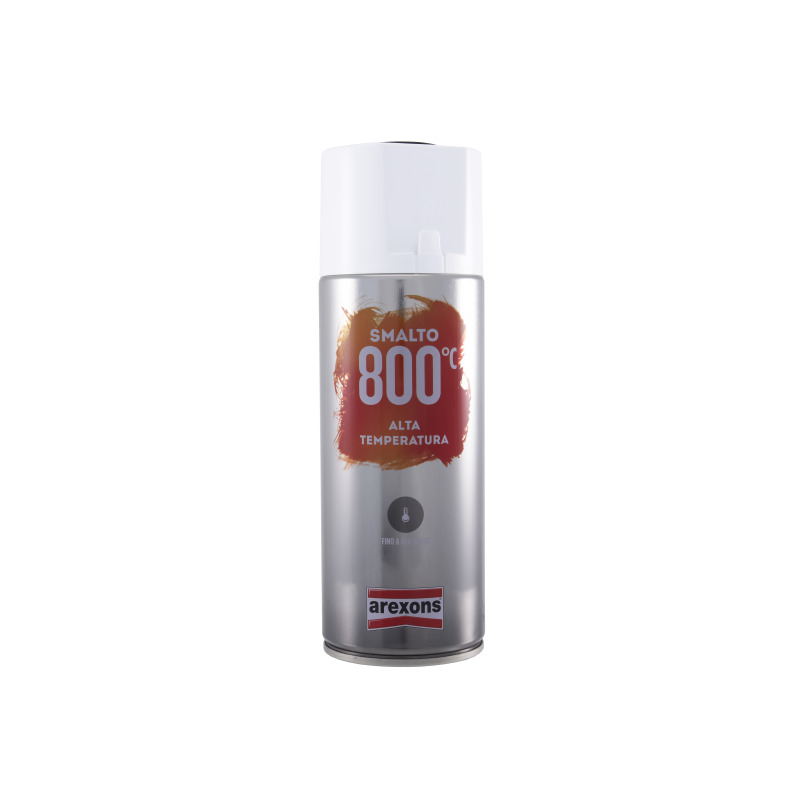 Enamel spray clear for high temperatures It can be used on metal surfaces that endure high temperatures such as engine and mufflers. spray bottle 400ml. it endures up to 600c constant with peaks up to 800c.